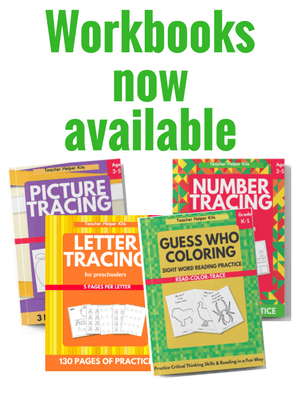 Are you looking for worksheets for the letter B? These preschool worksheets will help your child learn all about the letter B.
use this letter b worksheet to color or as a letter b recognition worksheet. Trace the uppercase letter B, with this simple worksheet for the letter B. Trace the lowercase letter b. Trace and color the letter B printable worksheet.